Wow! 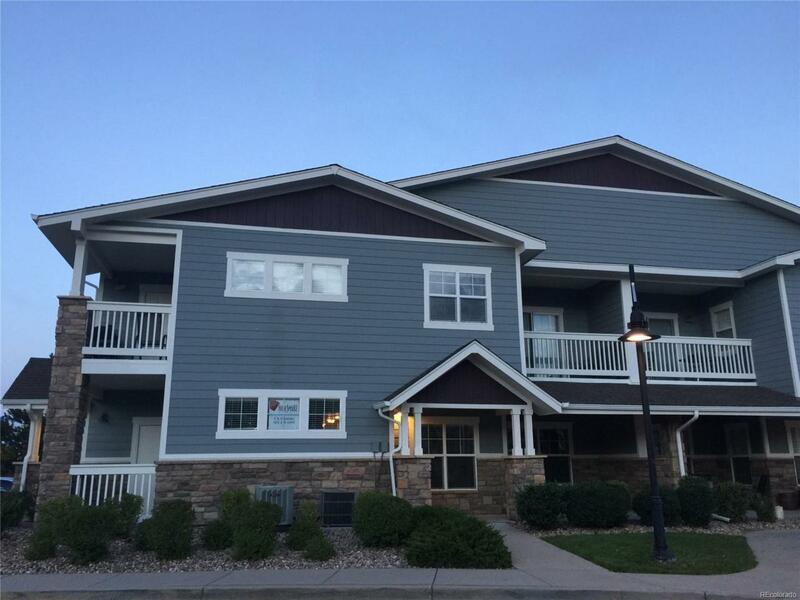 Totally Remodeled, 3 Bedrooms 2 bath Condo with Garage, **Show Home Condition* includes all appliances even Washer and Dryer** Large Covered Patio and 2nd patio opening to Living room, Small storage room next to attached covered Patio. Large Master Bedroom with full bath has double sink vanity remodeled with Custom tiles in Shower. Great Community with walking to elementary School, Parks and Trails.